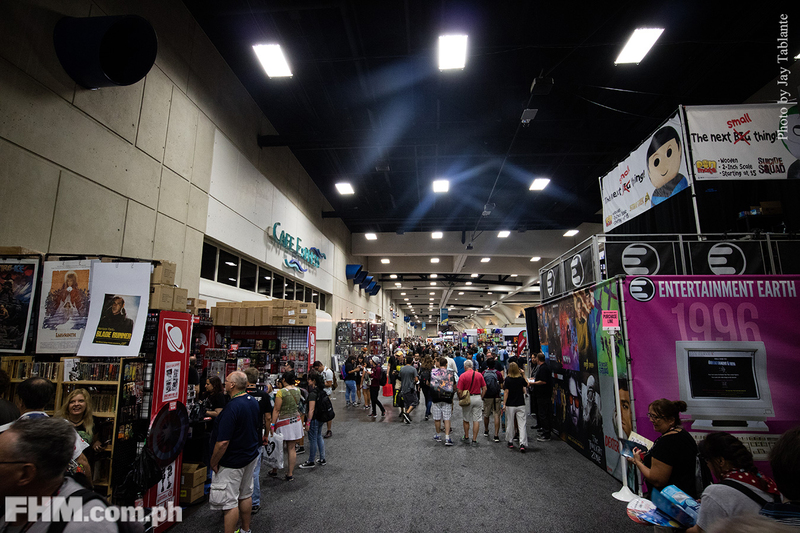 Every July has a special week where geeks pilgrimage to the holy land of San Diego to attend Comic-Con (SDCC). 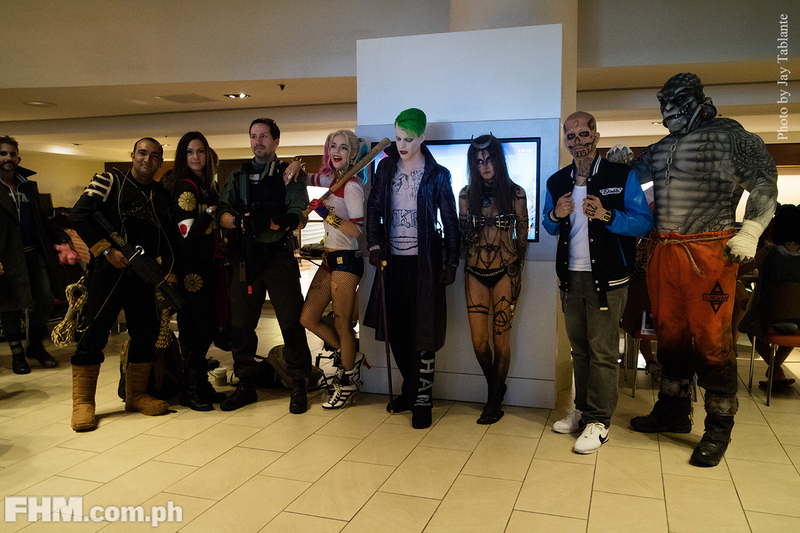 By far it's the largest gathering of die-hard fans who want to throw their money at their favorite franchises. 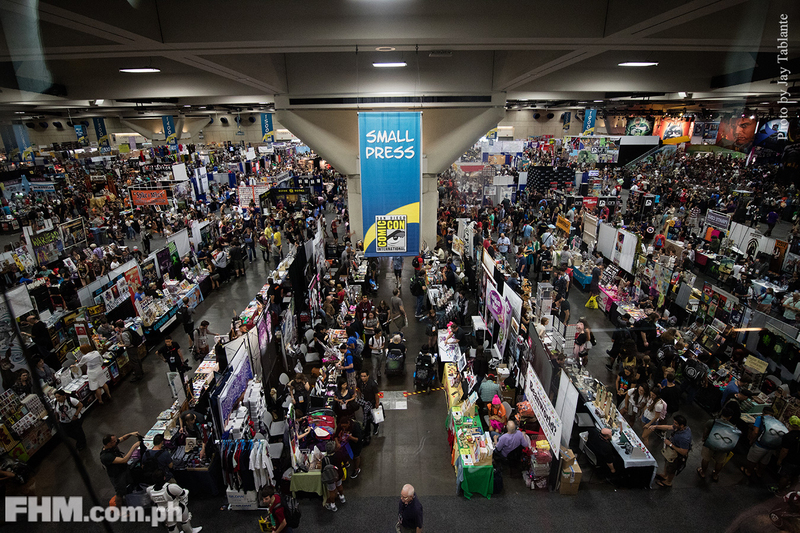 Since not all geeks can attend the Con, some end up sending a laundry list of things to buy for those who are lucky enough to make the trip. This list, my friends, is a test of friendship. You would know if your bro is really your bro when he comes home with the swag you requested. 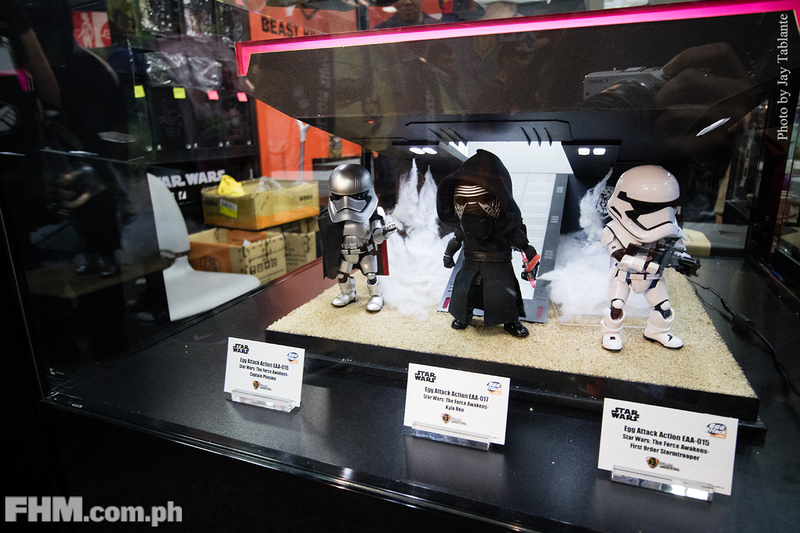 Getting the toys, exclusive ones at that, is a daunting task. I'm speaking out of experience, and to think I never even dared to line up as much during the last conventions I have attended. The biggest hidden realities of SDCC are the lines, from the so-called Con exclusives down to the French fries. 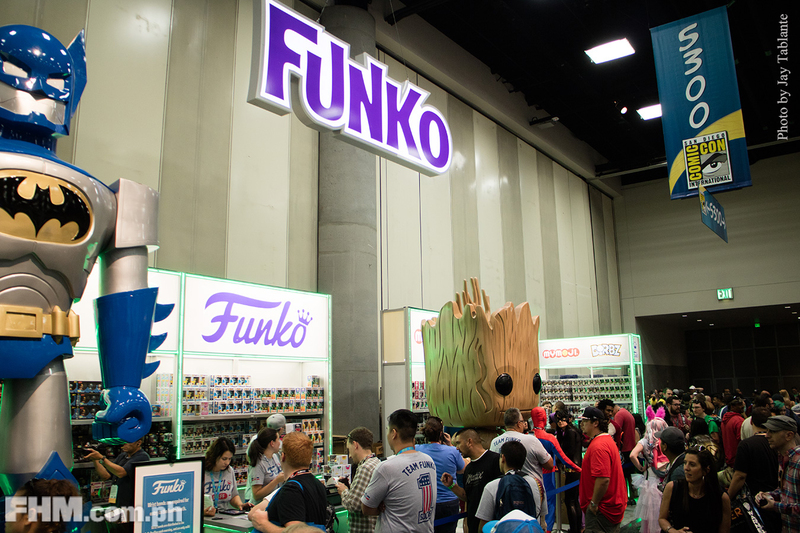 It comes to the point where Hasbro, Funko, and other known SDCC exclusives retailers are putting up lines for the lines of another line, with a time window to enter the booth and buy a limited amount of stuff. So how do you get the pasalubong you need? 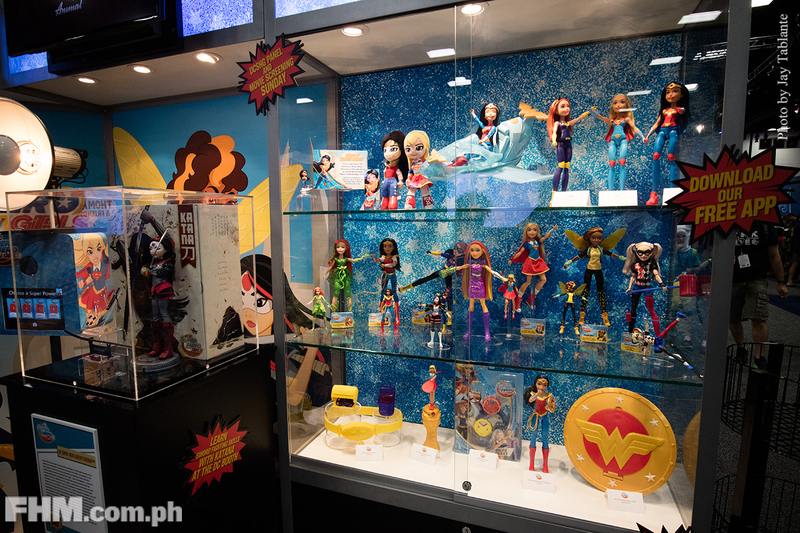 Here are some tips on how to survive the toy lines of SDCC, or for any convention with exclusives for that matter. The official SDCC scheduler app, like Jon Snow, knows nothing or claims to know nothing about such lines. As far as they are concerned, they are promptly listed as 4 a.m. to 6 a.m. usually at the Sails Pavilion on top of the convention exhibit hall. People queu as early as the night before, often standing like aimless strangers withstanding the cold San Diego sea breeze...until somebody would suddenly announce where the actual start of the line would be. Why would a person in his right mind camp out for such exclusives? 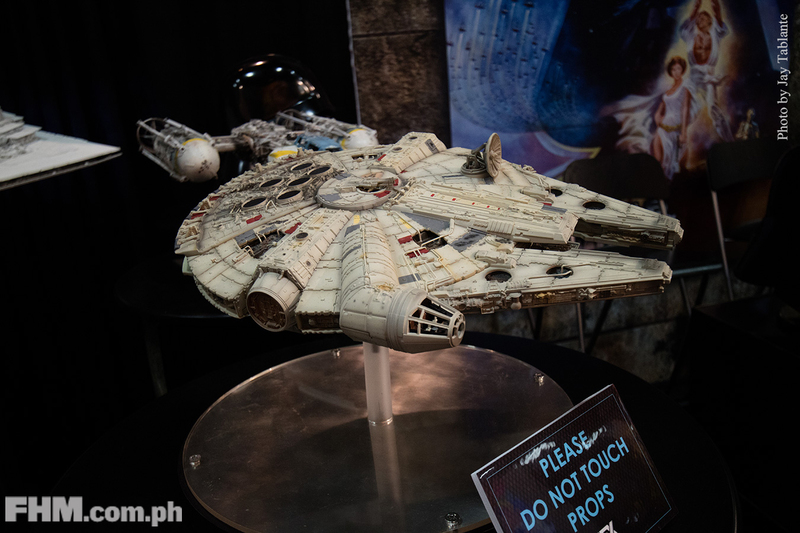 Well, if you’re certified collector, some of the items to be sold may come of value in the distant future if you choose the right one. Though for some, it’s just the sheer fun of collecting such “rare” items—like going out of your way to catch a legendary Pokémon on your phone. 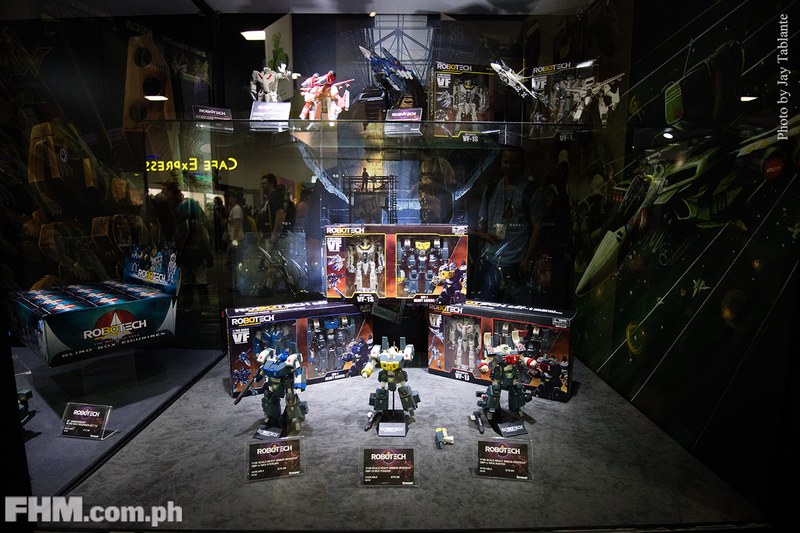 We can never really tell, but what’s for sure is the hype built by “SDCC” exclusive label. 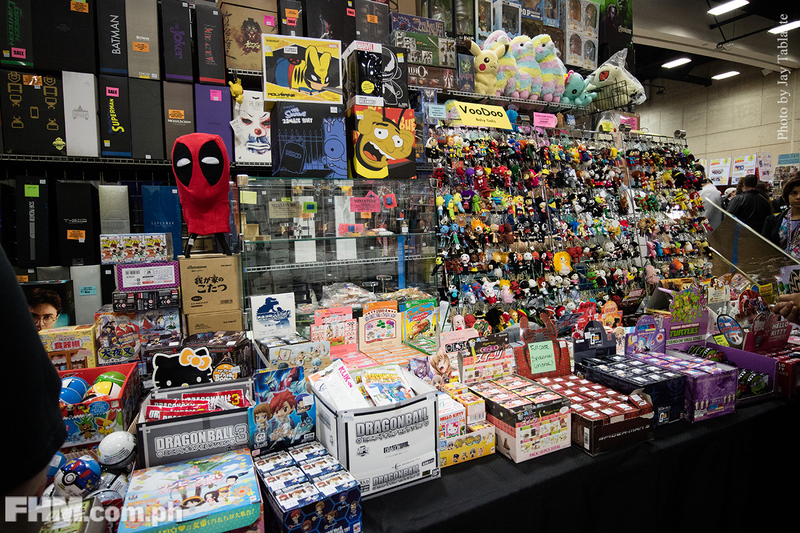 Funko is especially big at this “exclusives game,” to the point where they have an event outside of the convention called Funko Fridays, held every third night of the Con, on a Friday obviously. Tickets are limited to 500 attendees, and quickly sell out online. A ticket costs about $130 (about P7,000). 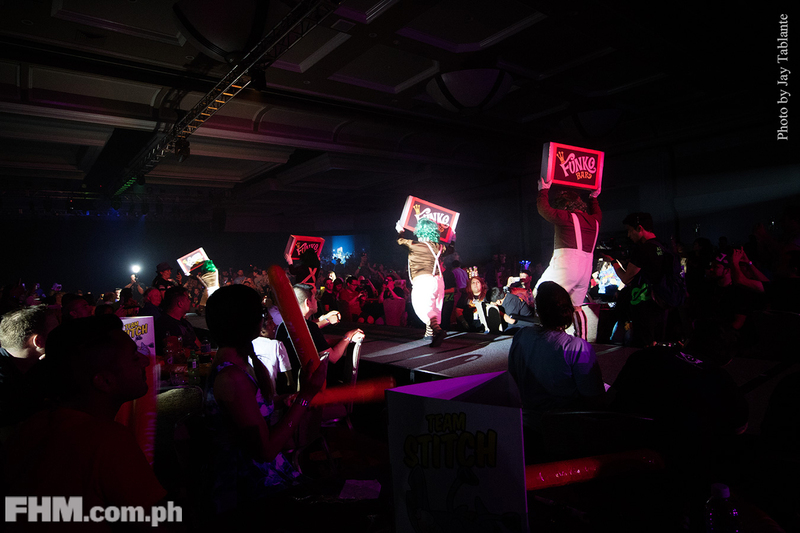 During the line (yes, even this exclusive event has a line of its own), there were desperate folks ponying up as much as $500 (about P23,000) to those who would give up their slot. I was lucky enough to have a benefactor who paid for my ticket, in exchange for bringing home all the toys I could. As much as I could’ve profited from leaving the line, I kept my spot and went through the entire nine yards. What people run after this night are the rare Pops they throw to the crowd, which fetches for a small ransom off eBay. If you’re lucky with the spinning wheel game, you might even win a proto, which is a prototype of one mass-produced design. 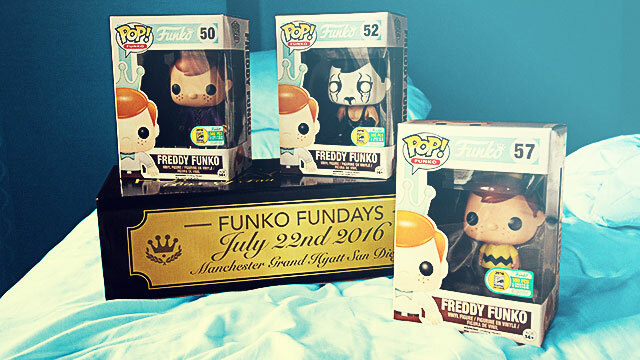 Try the search term “Funko Friday SDCC 2016 eBay” and see how much these go for. Now there is also a riskier move, something that would save you off the lines: waiting right before the exhibit hall closes for the evening. 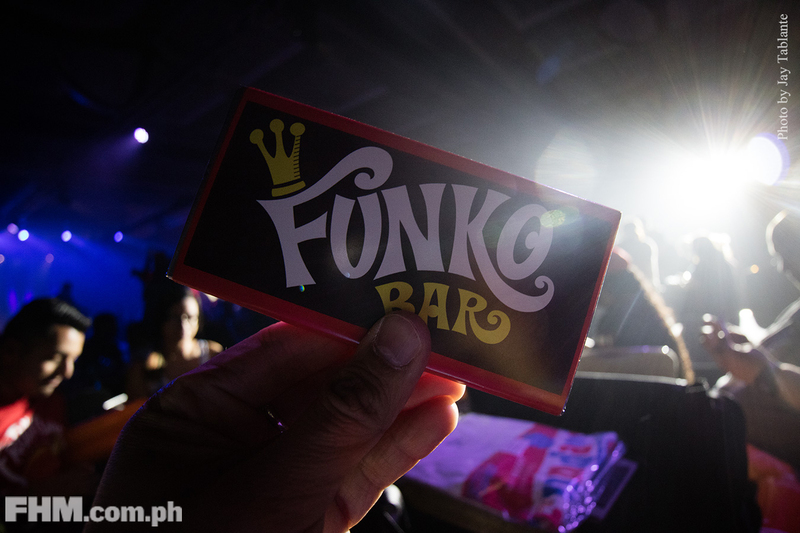 Some people who stood by the "regular" Funko booth on Wednesday night were lucky enough to be allowed in line when the line finished ahead of schedule. I didn't bother checking if they still got to buy anything. 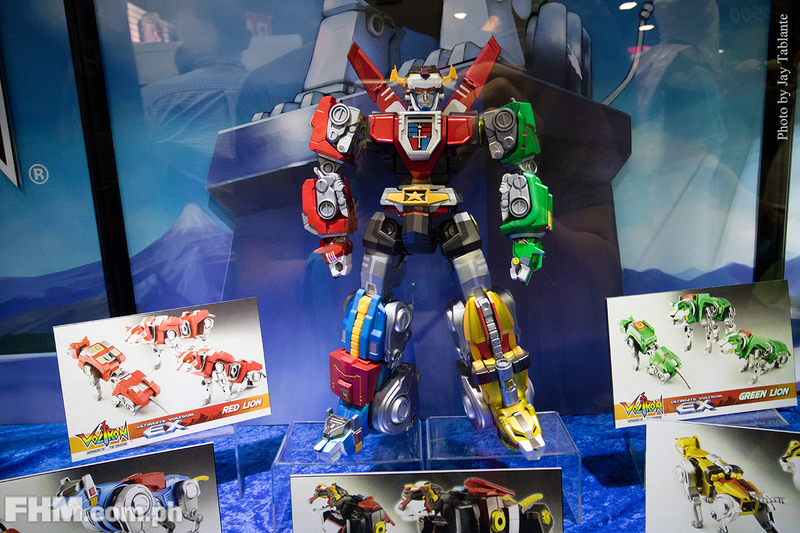 For my part, I lined up for almost three hours on the Blue Fin/Tamashi Toys booth Thursday morning. Come Sunday, the line was gone. Sure, I could’ve just waited for Sunday, walked up that same booth and got whatever I wanted. But there was no guarantee if they would still have stocks. It wasn’t something I’d risked my entire Con trip for. 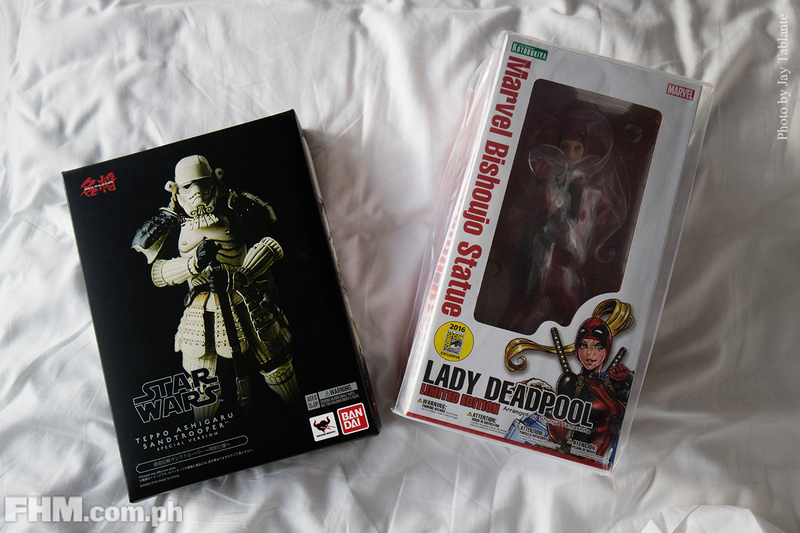 That's my Teppo Ashigaru Sand Trooper Special Version on the left—the Tamashi Toys series re-imagines Star Wars' Imperial troopers as Japanese-inspired samurai). Every year, Kotobukiya's exclusive SDCC line features the bishoujo series depicting notable Marvel/DC/Capcom characters in anime form. 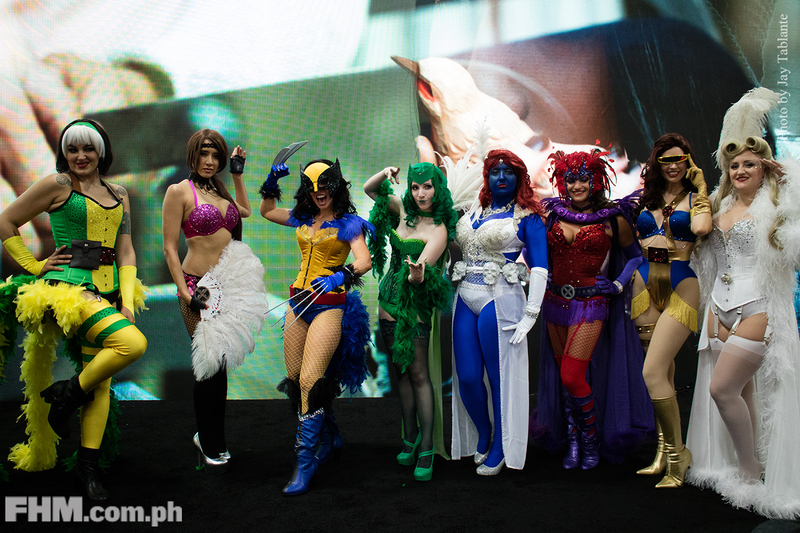 Lady DeadPool (right) mocking the typical Con-goer was this year's sought-after piece. 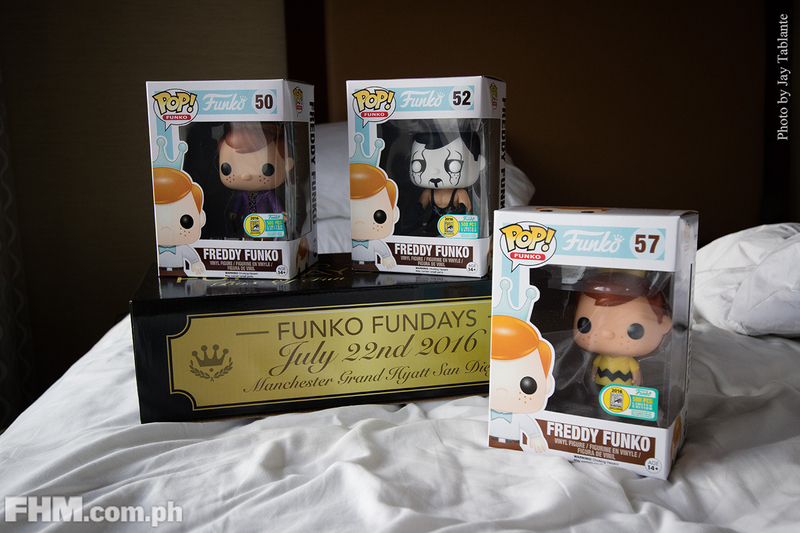 So, next time you ask a friend to get you something from Comic-Con, give them some love back when they bring home your beloved exclusive.